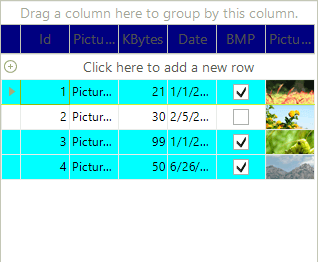 Use the RowFormatting event to apply custom formatting to RadGridView's data rows. An if-else statement is used to reset the value of BackColorProperty if no drawing is required. 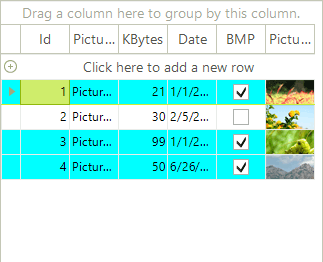 You should set DrawFill to true to turn on the fill for the row (depends on the used theme). Please refer to the Fundamentals topic for more information about the UI Virtualization. To customize the non-data rows (header row, new row, filtering row, etc) of RadGridView, you need to handle the ViewRowFormatting event.